My skin is getting better. [VIDEO] LOVE YOU MORE 이렇게 들으니 좋은 노래였다! LOVE YOU MORE is a good song if you listen to it like this! LOVE YOU MORE 이렇게 들으니 좋은 노래였다! 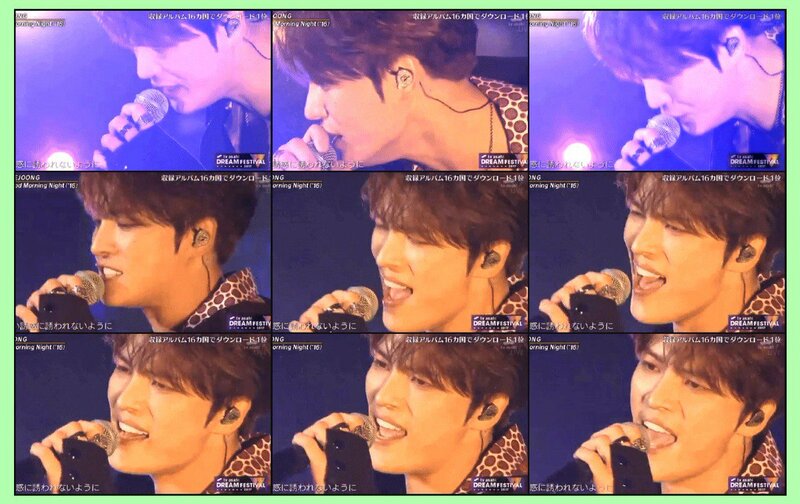 Let’s vote not necessarily to win but just to show support of Jaejoong’s hard work. 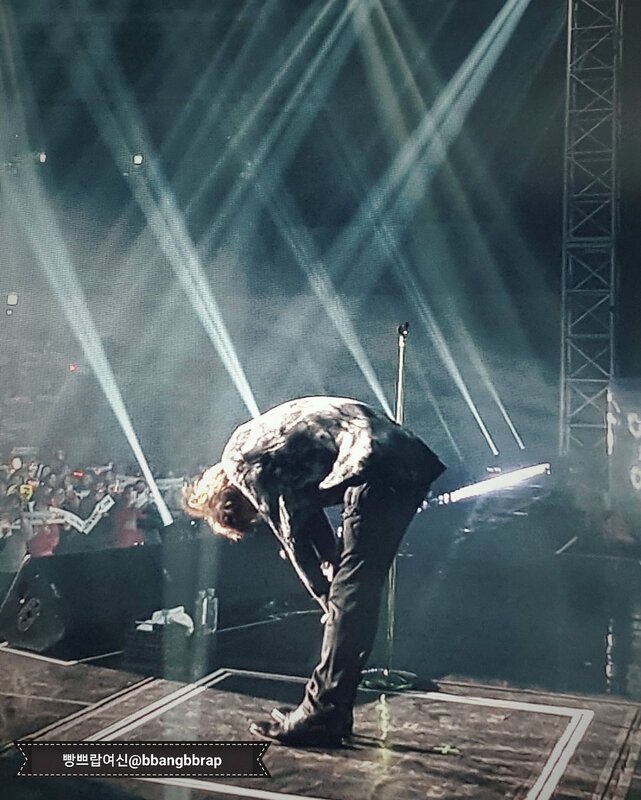 To Jaejoong his fans are membes of his family. With all his projects and businesses to think of, plan for, make choices an decision, he still makes sure to use any spare muinute to get in touch with the fans. It seems like fans are as much part of JJ’s life as JJ is part of ours.The love and respect are mutual. Boss got himself a girlfriend 😉 and kissing her right in the middle of the streets. That’s what Christams mood is all about. JJ is having a great time in Disney, Tokyo. I am so glad he has some time to enjoy himself. Wonder what that fortune teller read on his tarrot cards. Reminds me of the time I spent a whole day at that place and ate Mickey mouse shaped donuts. 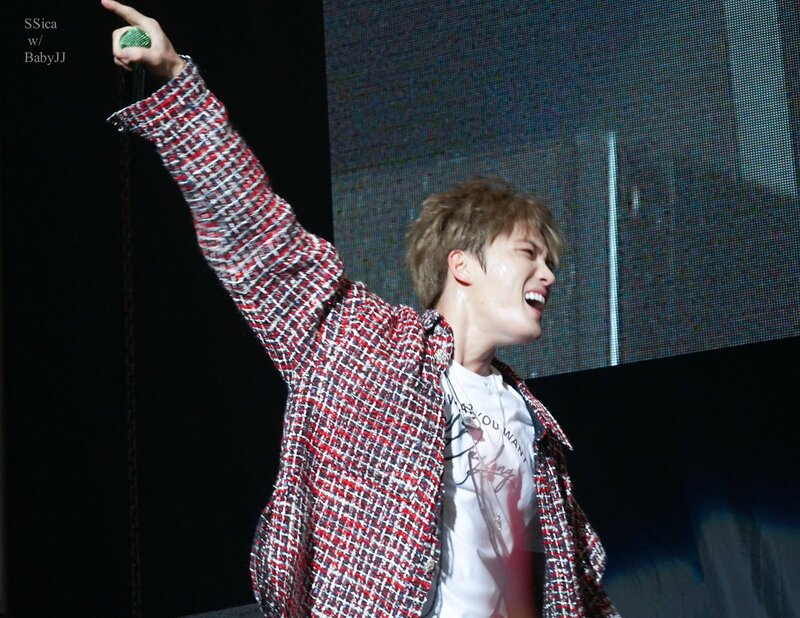 Kim Jaejoong was awarded the Grand Prize in Popular Culture in the Singer category. Jaejoong went to visit Jonghyun’s funeral home today and was all in tears. It must have been a big blow to him to see a second close friend in entertainment to commit suicide. What a big heart our JJ has to go and pay his respects despite his problems with SME. May be JYJ3 went thru equally hard times but they are fighters and survived. 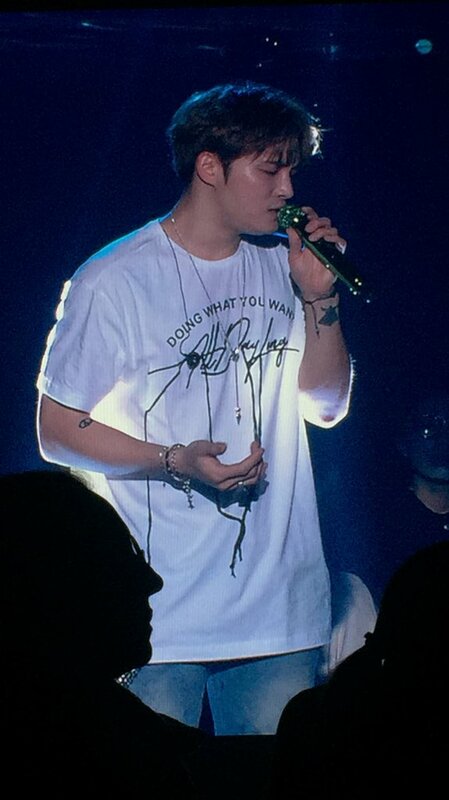 JJ, remember a promise you made to us – such thoughts should never even cross your mind.